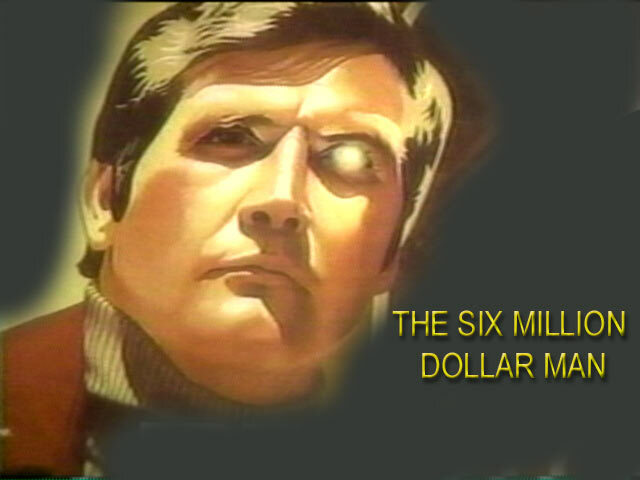 Back in 1974, astronaut Steve Austin, gravely injured in a crash, was given a new arm, two new legs and one new eye in the iconic show The Six Million Dollar Man. But what would such cyborg reconstruction cost today? In May 2008, CNN Money estimated that due to inflation, that $US6 million surgery would cost slightly over $US26 million. But obviously the surgery in the original TV show wasn't quite medically accurate, and creating those bionic parts from scratch would actually cost somewhere between $US50 million and $US100 million today — although after one successful prototype is completed, it could cost far less.